This weekend workshop prepares and attunes the student to the Angelic Kingdom of Light empowering the student to work as a Practitioner with this unique healing system. · Full attunement to Angelic Reiki First and Second Degrees, which includes eight Divine Multidimensional symbols. These sacred symbols are attuned through the Angelic vibration. 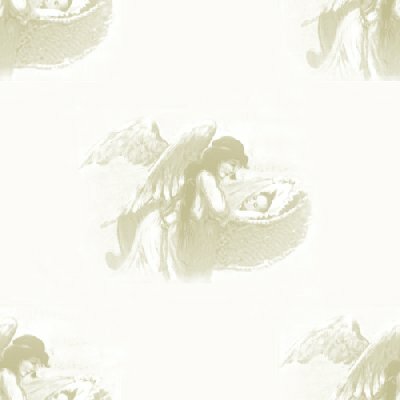 · The student will be assigned a Healing Angel who will work exclusively with the student on a permanent basis. · At the conclusion of the workshop the symbols given will be activated to Angelic Level through attunement to the Angelic Kingdom of Light at the 11th Dimension by Archangel Metatron and the Sarim – the 30 Archangels, who are the Chief Celestial Angel Princes. · A Certificate of Training Achievement to 1st and 2nd Degree Angelic Reiki which enables you to work professionally with this unique healing system. A non-refundable deposit of £50.00 is required to secure your place on the workshop. This workshop is available to those who have taken the Angelic Reiki 1 and 2 attunements and are ready to progress to the next stage, either for personal development or to teach Angelic Reiki. This workshop is a powerful experience and lays the ground for the incoming Galactic Energy of Ascension. As Angelic Reiki Teachers you can be assured that the Angels will be with you in every workshop you teach and be absolutely confident the Angels will support you in any attunements you facilitate. · During this workshop all participants will move into the area of healing that will become paramount on this planet in the next few years. · 13 symbols are given in this workshop, which are a gateway to multidimensional healing. · In the 4th Degree attunement, Lord Melchizadek, the Universal Logos, will anchor the symbols into each participant at universal level. · Participants will also be taught how to pass and teach this information to others. · The symbols given will be activated to Angelic level, through the 7 levels of form and divine form, by the Archangel Metatron, as well as the higher gifts given by the Sarim, the Archangelic Princes of the Angelic Kingdom. A non-refundable deposit of £100.00 is required to secure your place on the workshop.